The Women's Ministry at Topeka Baptist is committed to seeing women grow in grace with God and each other. Various small and large group meetings and activities (conferences, brunches, etc.) 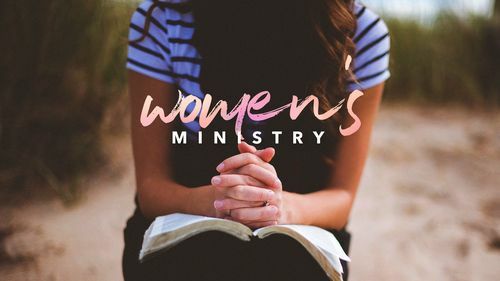 are scheduled throughout the year to encourage women to grow in Christ, to use their spiritual gifts, to love and serve others, and to reflect the beauty of Jesus Christ in every aspect of life. Check the events page for the latest Bible study and ladies event that is happening at TBC! 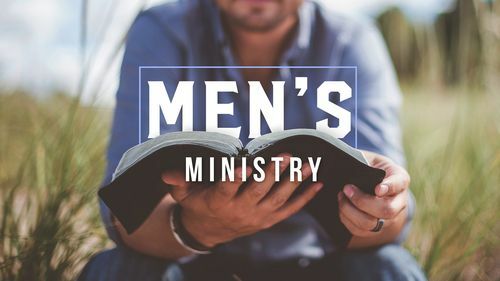 The Men's Ministry challenges men to discover their spiritual gifts, to develop Godly character through deeper relationships with Him and to enthusiastically serve our Lord Jesus Christ becoming all that God created them to be. Several special events and activities (retreats, golfing, sports, etc.) are scheduled throughout the year to encourage men and foster Christian fellowship. Check out the events page for the latest Bible study and men's event happening at TBC!